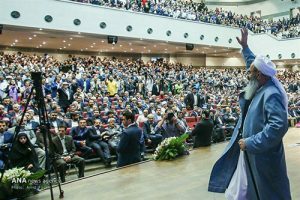 The re-elected president Rouhani, First Vice-president Jahangiri and campaign heads and advisers of president Rouhani from all provinces of Iran were present in the conference to honor the activists. “I’d like to ask the president that our nationality and country should be presented not sects, religions and race. Religion is a personal issue between the person and Allah Almighty,” Mawlana Abdol-Hamid addressed the re-elected president. 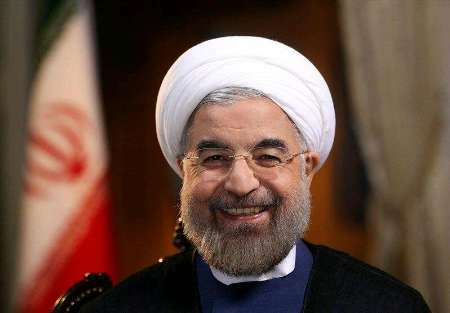 More than 7 million Sunni voters supported the moderate president Rouhani, who won the 12th presidential race on 19th May, 2017. During the speech, the participants of the conference chanted slogans of “Long Live Molavi”. They also stood and clapped for him many times before and after the short speech. He concluded his points by calling on the officials to engage the capable members of the Iranian Sunni community in higher posts. 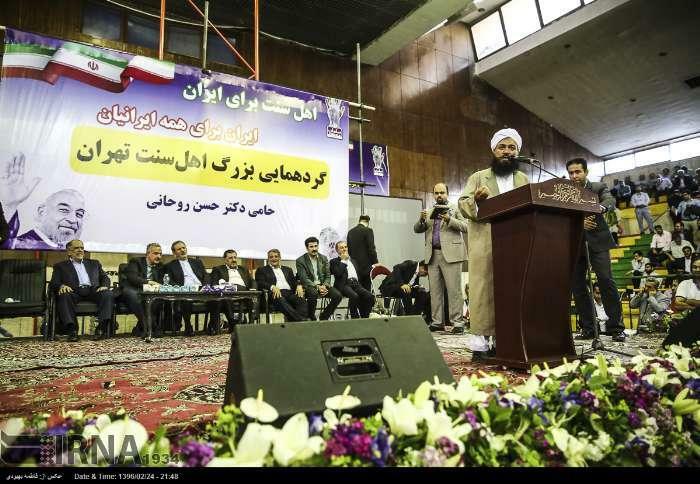 Shaikh Abdol-Hamid has many Shia fans in Iran who shared selected parts of his speech before president Rouhani.